Drag into your rounding folder in google! 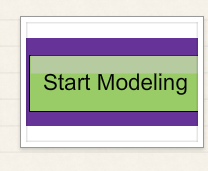 Go to the Start modeling Tool! 1. Click on the fourth one on top row or the bottom left-make sure you click on 1-300. 3. 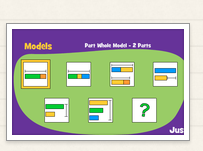 Complete 5 stars of the fourth level problems(far right) and place screen shot in your appetizer folder in Google Drive! 4. Try the next level if you are done early! Complete the challenge level if you have time! Quiz on Place Value, Powers of Ten! You will log into Tenmarks to take this assessment. Please show all work on loose leaf paper! Then, finish your unfinished station work and submit! All work goes in google folder except Word problems go in dropbox in learn! First, you will watch the video below! Then you will go to the center box and complete the Comparing Digits Four in a Row! Check the work with a partner, then bring your work to Mrs. Lewis for a conference and pick your Tic Tac toe choices. o’s and make a tic­tac­toe!
. You will save your work in your Google Folder­(Make a Folder that says Tic-Tac Toe Comparing Numbers! 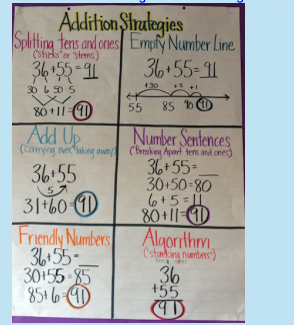 Stations for Adding & Subtracting Tuesday-Thursday! Solve up to 10 problems on each-Show work for each for 10 min. * If Ms. Lewis placed you in the Blue Group see her for your ixl assignment! Watch this video and take notes in your google folder! 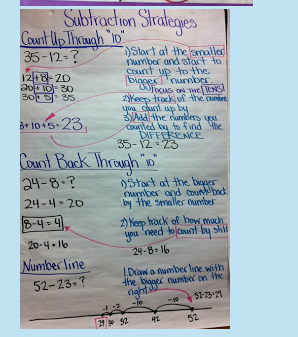 Create your word problem involving Subtraction of a 4-5 digit number about real life. It could be the amount of stickers you have an animal number, a fact from a book or google. Create a video in Educreations using one of the Subtraction strategies below showing how to solve your word problem. 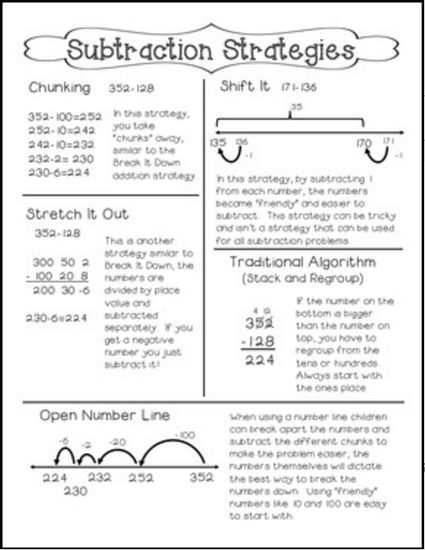 Show a number line or another strategy below! 4. Type or record an explanation from the slides! You will need to bring your pencil to this station! You may choose to play 2048 or Sum shapes. Both make you think deeply about adding. Take a screen shot after playing the game for 5 min. -Play the game again-This time teach your partner ones of the strategies on the anchor chart for this station. 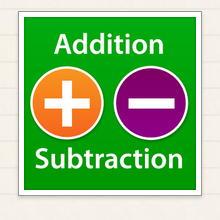 Teach your partner how you played and record some examples of your addition on a whiteboard to place in your folder. 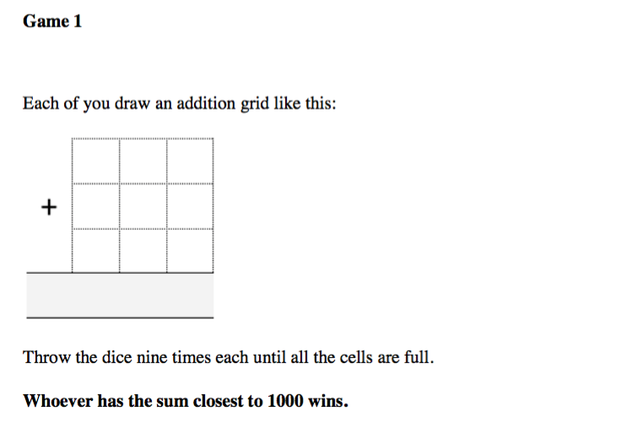 Play up to 5 rounds of the Game-largest Sums. 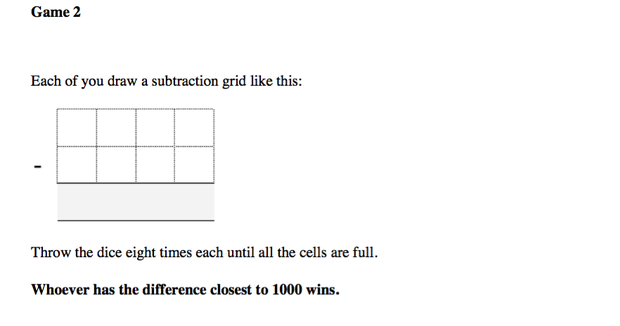 you can also play smallest difference and make your own game with subtraction. You may share this with your group! Dropbox in learn as a pdf by Friday! important to you along with your work for this station on the Seesaw App! Mrs. Lewis printed out the code directions for you at this table. Work on this link below for open middle! Drag the screen shot into your google folder. Finish Monday main course Comparing numbers and place in google. If you are done you can work on Dessert!